I love photography. I've been taking kind of a break from doing photo sessions for probably a couple of years now. I occasionally do a session for someone (last year I did 2 engagement sessions- for my brother, and for my sister) and next week I'll be doing a family session for my sister. But mostly, I lay low. I expect to get back into things when both of my girls are in school. Still, there are times when I feel the desire to do something with photography, creatively. 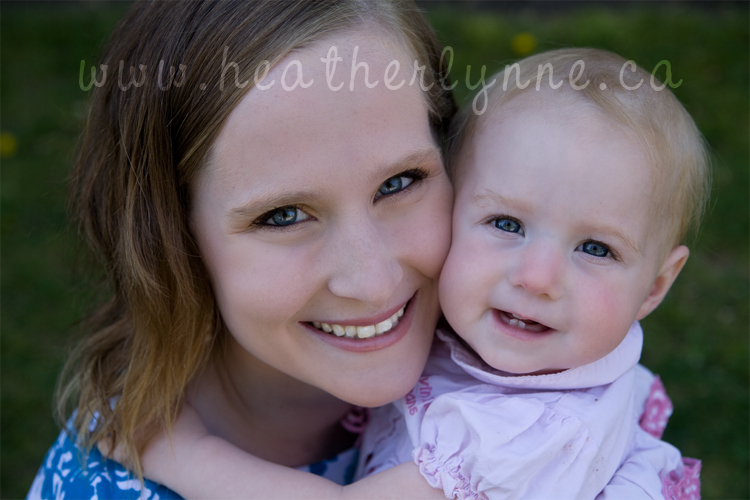 This month I decided to do a Mothers & Daughters photography project. 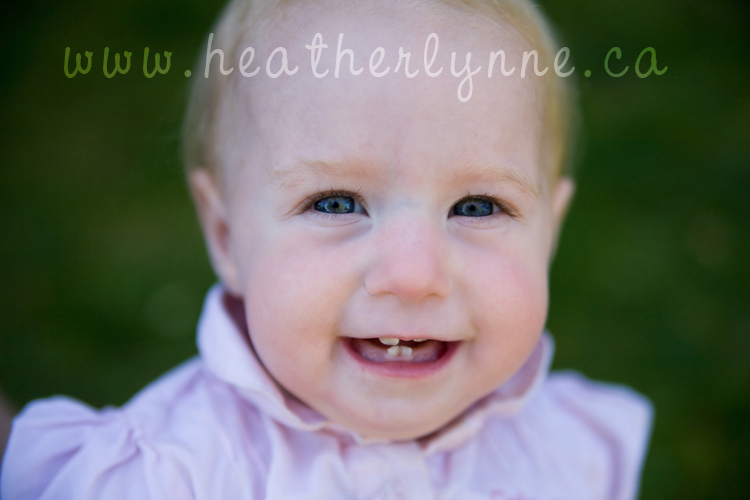 I sent out an email to gather some interested women and spent a morning shooting photos of 5 different moms and 9 daughters. 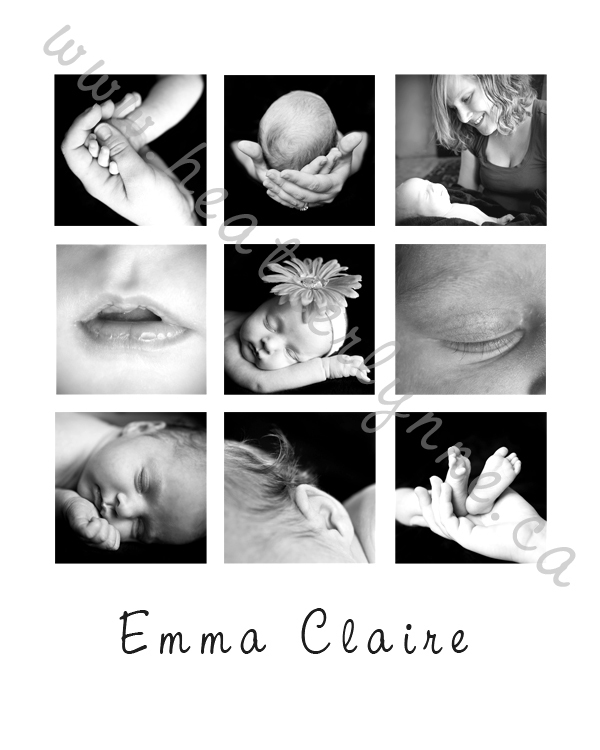 As I work my way through them, I'm going to post a few photos on the blog of each mother & daughter.